You are here: Home / Home Decorating Ideas by Room / Children's Rooms / 4 Kids Bedroom Decorating tips to grow with them! 4 Kids Bedroom Decorating tips to grow with them! Top 4 Kids Bedroom Decorating Tips to grow with them! One thing is for sure kids are in constant change mode! So how do we keep up with their ever-changing needs? 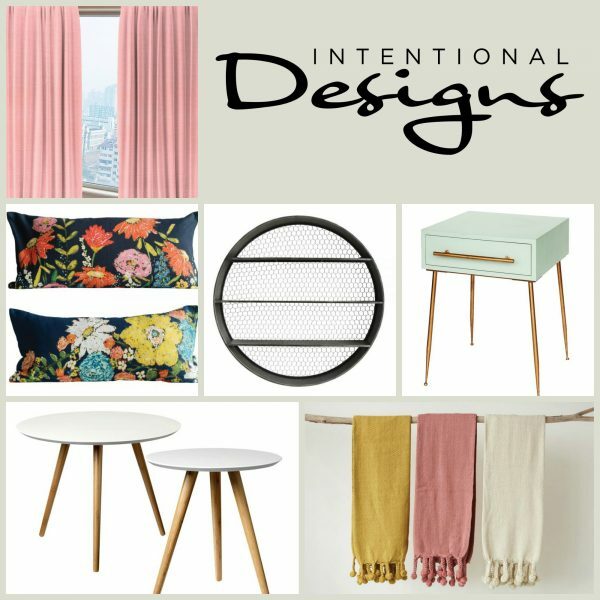 Here are a few design tips I’ve learned over the years decorating kids bedrooms at every age! From the moment you learn your having a baby, thoughts of decorating their bedroom become an exciting reality. Planning for furniture, deciding on color options, window treatments for light control, storage needs and of course a few toys! A sweet beginning with a soothing nursery. The nursery painted in just the perfect shade of pink will take you well into her next phase of life. Plus the accessories from the white window treatments, area rug, chandelier, ottoman and artwork will certainly grow with your child. Image from CountryLiving.com, A Rustic Tennessee Home That Does White Right, wall paint color Intimate White by Sherwin-Williams. Be realistic about paint colors, my first Tip. Choosing a soft neutral will give you many years of return on your invested time! 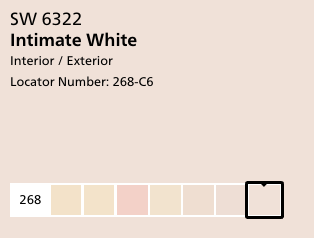 However, even though this pale blush pink paint color above Intimate White by Sherwin-Williams is amazing … chances are that you’ll be painting again. Then as your child grows from infant to toddler to preschooler. No more crib, the bed takes center stage! The bedroom below is just adorable! 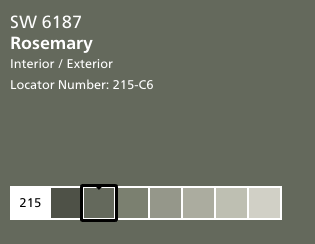 Great color palette, the bed painted in Rosemary from Sherwin-Williams really sets the design. And accessories including the bedding works so well with the white walls and warm flooring. Choose furniture that will grow with your child, Tip #2. The bed above is a great example of a bed that has staying power. Painted in Rosemary by Sherwin-Williams its perfect for the long haul or you can always paint it again! Image from CountryLiving.com, A Rustic Tennessee Home That Does White Right, wall paint color Bed paint color: Rosemary by Sherwin-Williams. 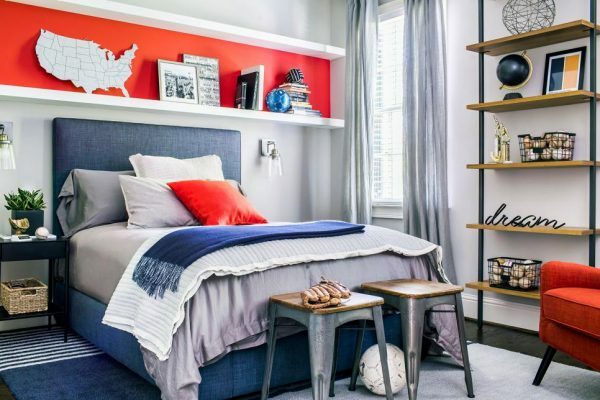 Grade school ages may bring about a change for kids bedrooms but by middle school make no mistake you’ll be onto a new design aesthetic for sure! Then the last big change from Middle School to High School your “young adults” room will truly morph into their vision. Paint colors, bedding, memorabilia from School, pictures of friends, their room is their haven. Keep things fresh & updated … Tip #3 and get ready for some editing! Personality abides in this eclectic bedroom full of treasures plus key updates. You may need to pack some things away now. Editing the bedroom comes into play making room for current trends like an upholstered headboard or a new color scheme. Get your child involved. However, if they’re not interested, no worries! Begin with a color palette, just asking the question gives you, a jumping off place. Then gather images on Pinterest. Make a list of what the room needs like draperies, new bed & bedding. Then order a few things or bring a few accessories home, before you know it their room will morph along with them. This room looks just lovely! You did amazing job and the decorations are just magical. Hi Sandy, The rooms in the post are from CountryLiving.com and HGTV.com. And they are beautiful; however, they are not my work. Please visit the links provided to obtain more information on the rooms.